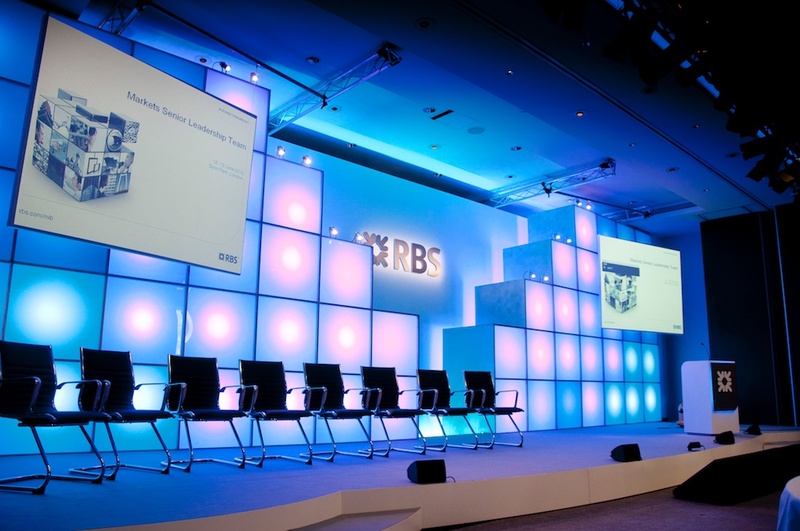 Storm Events provide turnkey technical production for any type or scale of event. 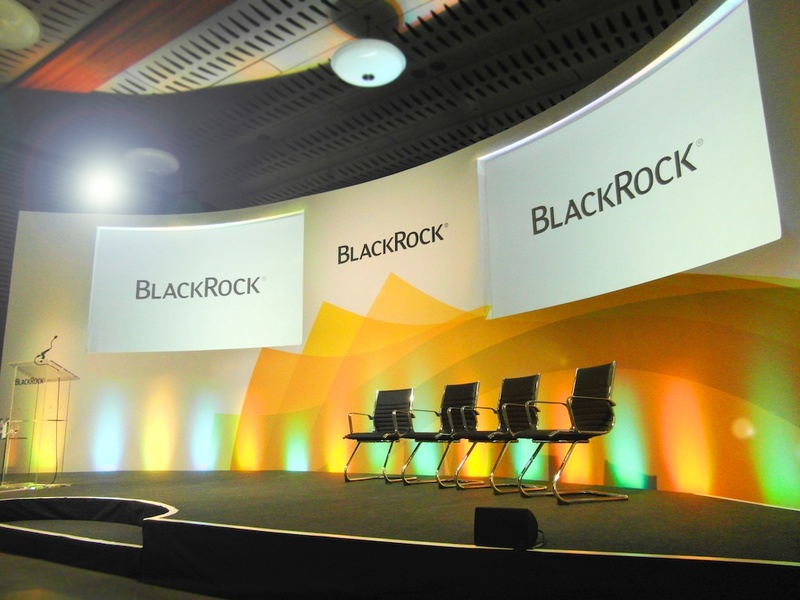 Our diverse portfolio includes the simple dry hire of laptops and projectors for meetings and complex, full production services for large-scale events. 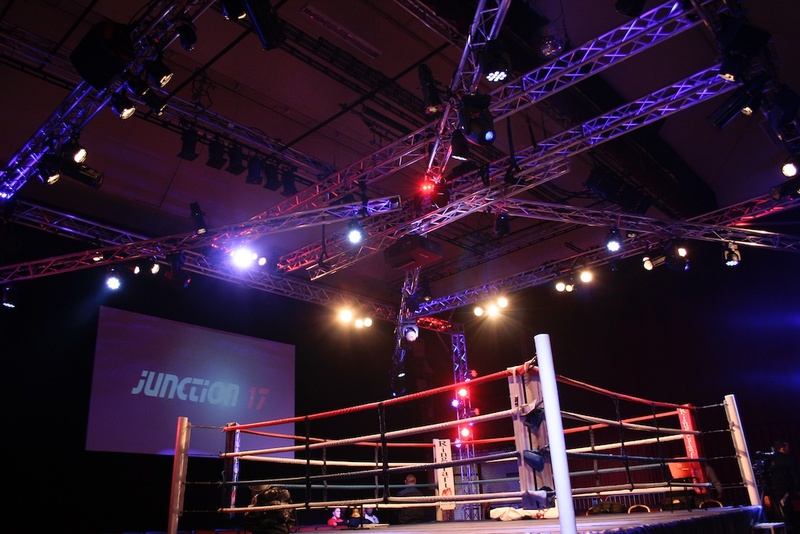 Lighting, sound, video production, displays and projection, presentation support, staging, unique voting systems, and bespoke set design. We stock Litedeck and Revo Stage systems, which allow us to build almost any platform. 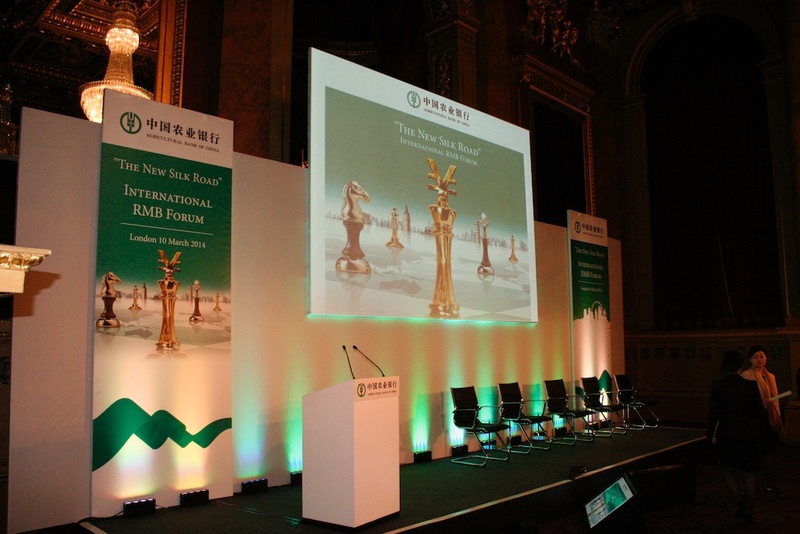 We also stock a complete range of set panels which can be personalised to provide the right backdrop for your event. To keep up with advances in technology and customer demand, our stock of video, projection and big screens is constantly expanding. This includes the recent addition of Analog Way Midra switchers. Meanwhile, Roland and Blackmagic Design AV mixers ensure we have a solid front-end. If it is branding you need, we also have a large format printer and vinyl cutter in our graphics workshop – plus a CNC router in our factory – to create logos etc. 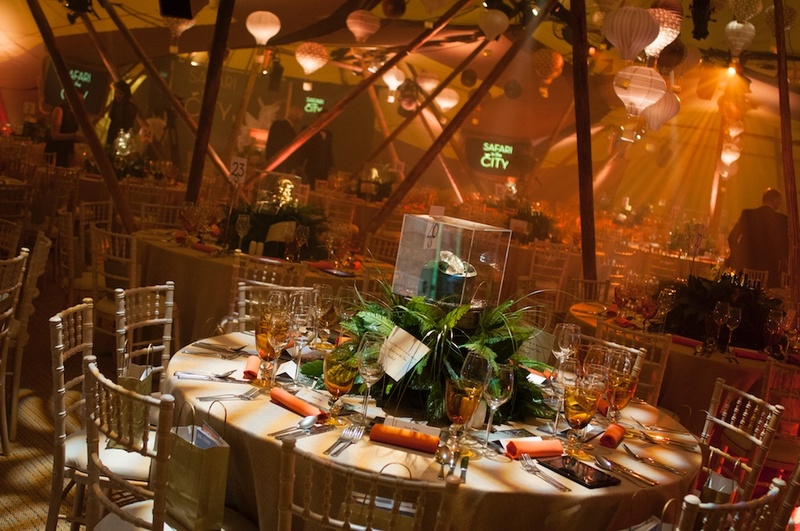 So we can ensure your company name is at the very centre of your event. No matter how large the production, our highly experienced team are passionate about delivering quality. We have a collection of highly creative, ‘think-outside-the-box’ type designers who are at the top of their game on hand to turn your ideas into stunning reality, wowing your audience. Your initial ideas will be turned into a 3D graphic visualisation, helping you envisage the end result and get a feel of the atmosphere together we are striving to create. We find this helps us make sure that we get every single aspect spot on for your needs. Our design team can also produce PowerPoint templates for conferences, program your audience response questions, and produce powerful promotional films. If you require a more bespoke project, our custom build team have the experience and the tools to make the magic happen. We always ensure we have the right engineer for the job. So whatever your event requires, you can trust Storm to deliver.